Indian Students Dancing Is Winning Hearts! Viral video of IIT students dancing on #ShapeOfYou Shows What They Do When Not Studying! 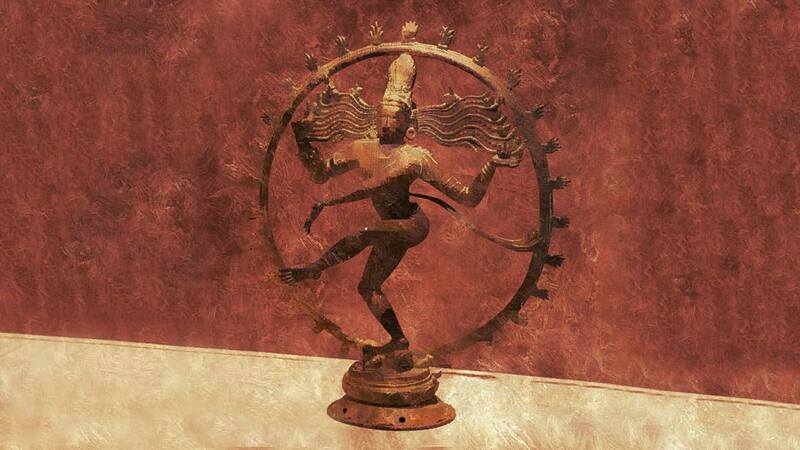 Sadhguru explains the significance and symbolism behind Nataraja, the form of Shiva as lord of dancers. The 5 Elements, Pancha Bhoota, an exploration of what is and the cause of cosmic creation. A not-to-be-missed event! It is for your benefit to ensure you are visiting these links often and signing up for their email newsletter alerts to ensure you are notified of these various funding projects. Awardees was given a shawl, a cut-out of Ms Subbulakshmi, a cheque of Rs. 1 lakh and a CD with a collection of her songs. Tutak Tutak Tutiya features Prabhudheva, who seems high on energy as he shows off some of his insanely classic dance moves.